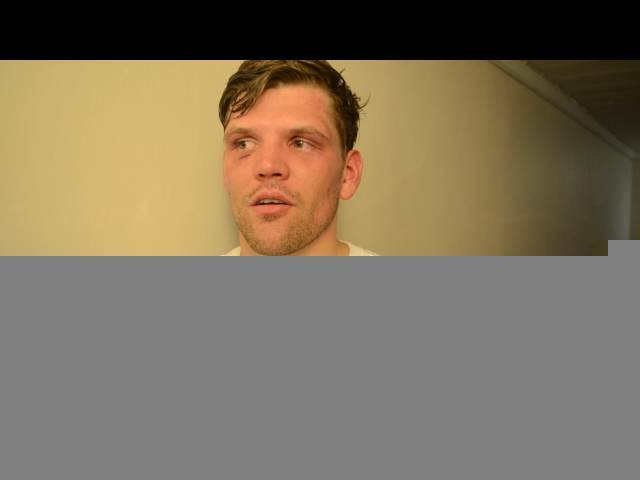 Matty Parr talks about his last fight at The Halls where he got his first knockdown. On July 15th 2016 Shamrock Promotions proudly presents the next professional boxing fight night in Norwich. Matty Parr talking about his debut win and how he always wants the tough fights!